 Congratulations to the 10 crews who represented BTC (Southampton) RC at the Walton Small Boats Head on December 10th. We had entries in 1x, 2x and 2- covering Novice, IM3 and 5 masters categories. Our crews won the following categories, MasG 2X (Steve Wardell and Ray Green), MasI 1x (Ray Green) and MasH 1x (Dave Wyatt).